This is The BCI Academy KG School. 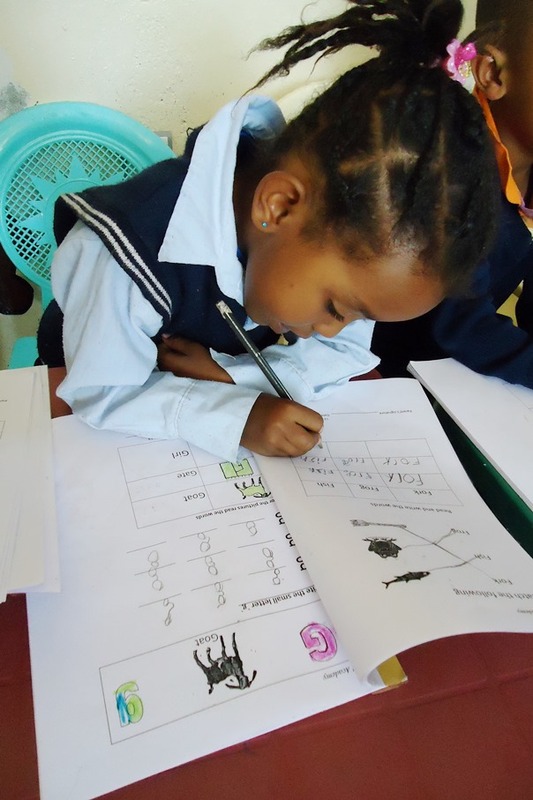 In Ethiopia, schools that house nursery, preschool and kindergarten students are called a “KG (Kindergarten) School”. Blessing the Children purchased this house in the summer of 2012 with the intent of using it as the school building for the KG School. The house was unfinished when it was purchased and needed a lot of work to bring it up to a usable condition, including; flooring throughout, a bathroom, paint inside and out and other finishing touches like molding. 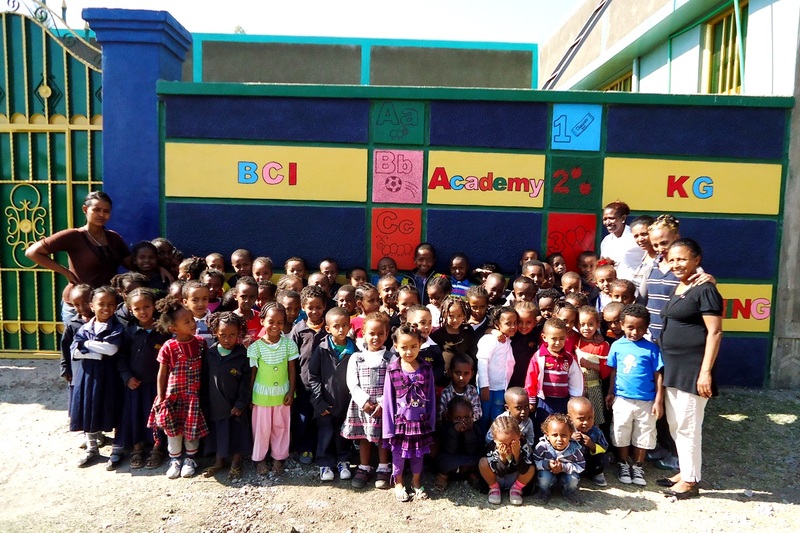 After a lot of fundraising and hard work, we were excited to open The BCI Academy KG School for the children’s use in the fall of 2013. What a labor of love this KG School has been! 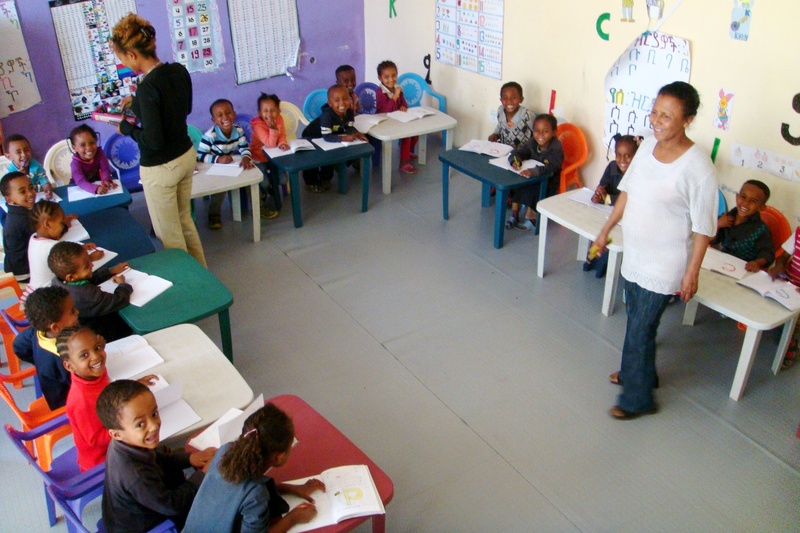 Blessing the Children staff in Ethiopia, the States, and Canada have prayed over this KG, local workmen have labored long hours to complete the school building, and many donors from around the world have put money into this school to make it possible. We have also had missionaries from the States, Canada, and Australia painting the school inside and out to get it ready for this school year. 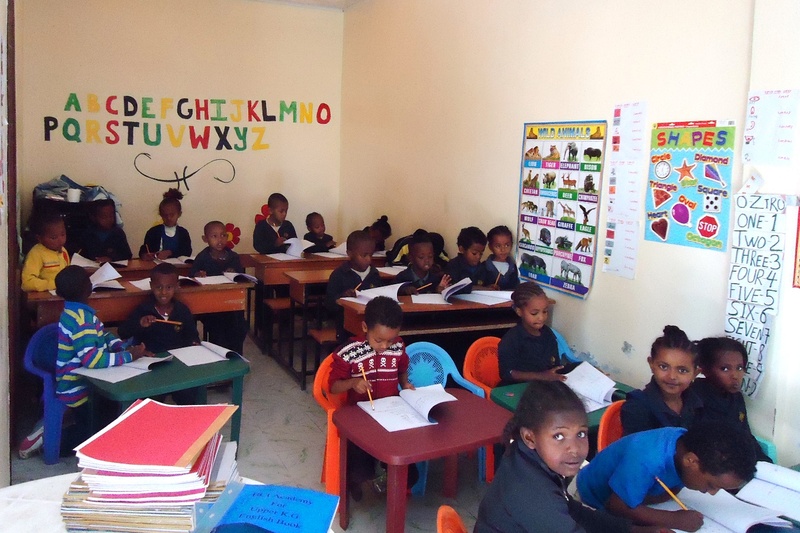 The BCI Academy KG School has a nursery class (3 year olds), a KG 1 class (preschool), and a KG 2 class (traditional Kindergarten) and about 70 students are currently attending school here. 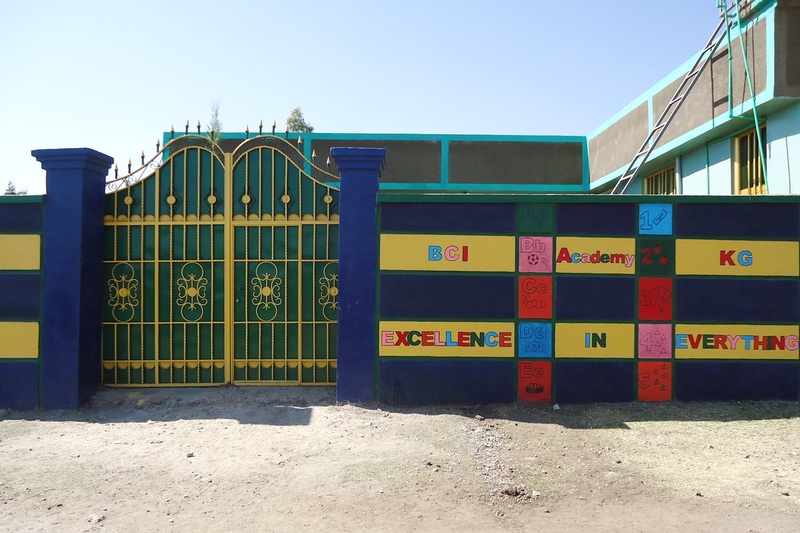 The school is equipped with a playroom that has learning toys for the children to play with and it also has a television for the children to watch educational movies. We are very excited to be able to offer the youngest of our students the opportunity to learn in such a fun environment. The children love their school and we have seen a big improvement in their educational experience with the start of The BCI Academy KG.